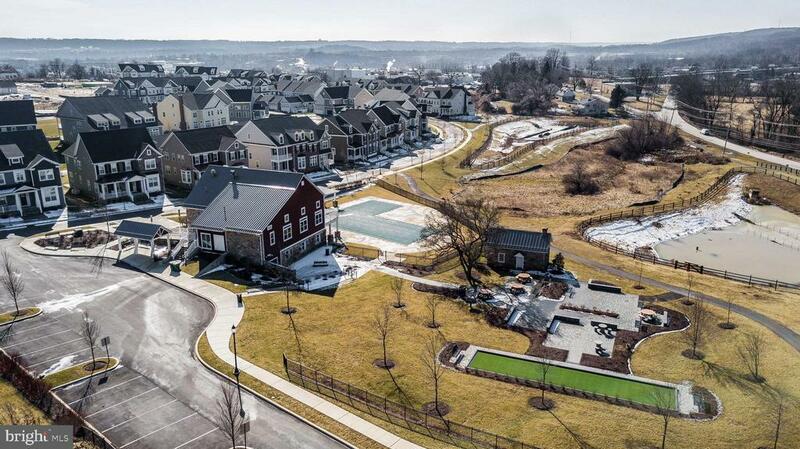 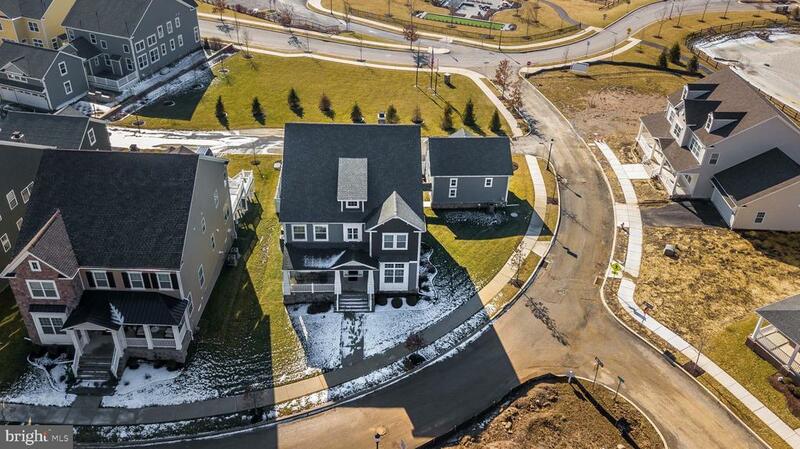 Why wait for a home to be built when you can drop your bags and live in luxury? 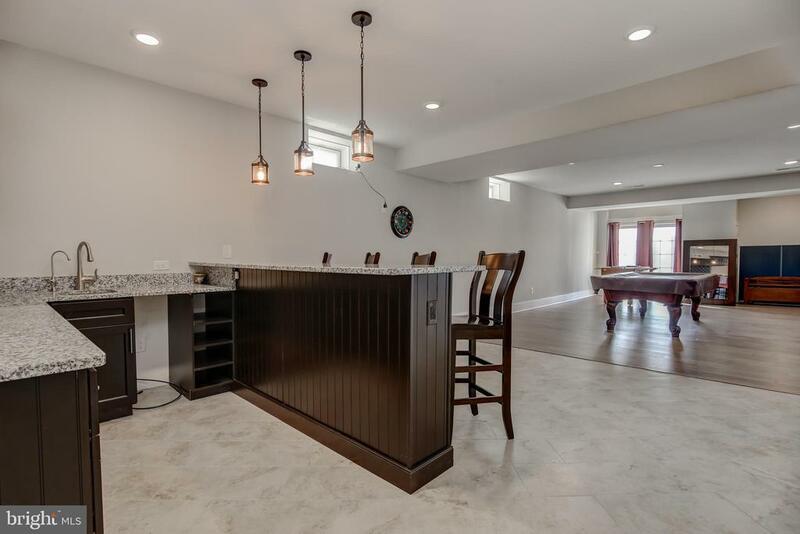 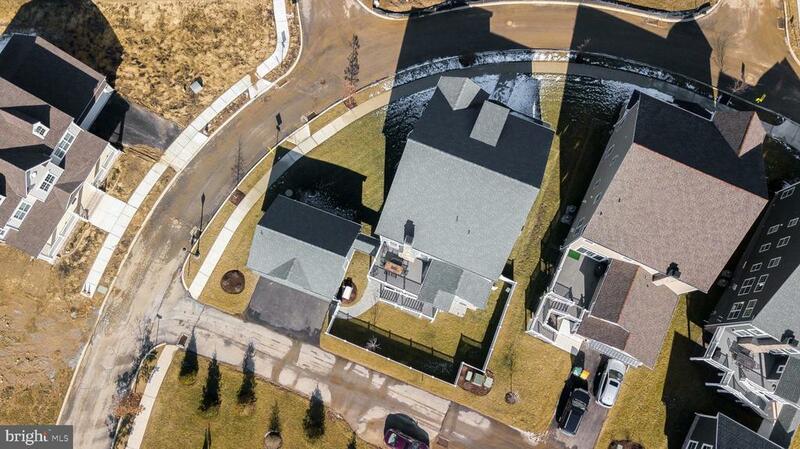 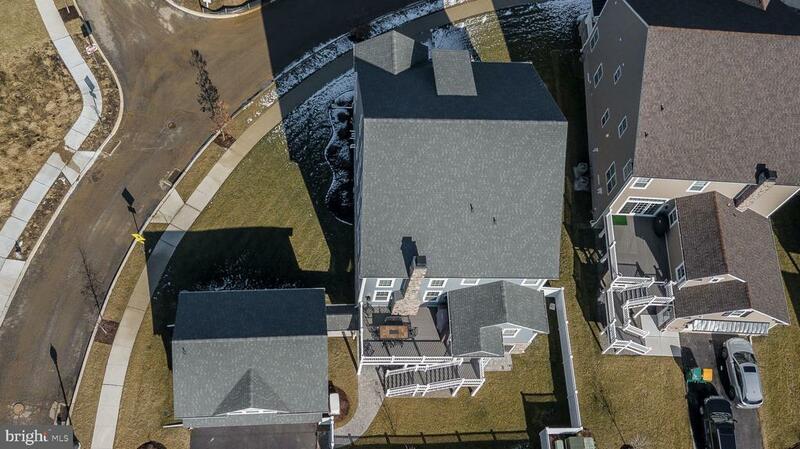 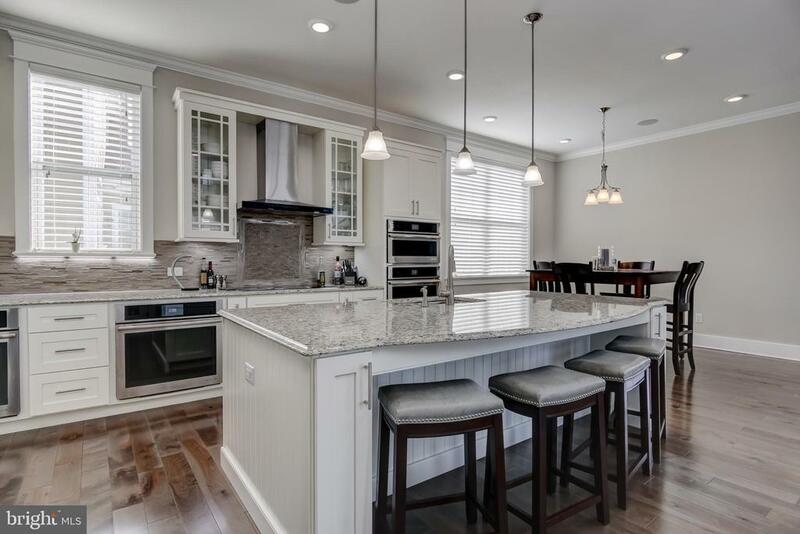 This magnificent custom built home in the beautiful community of Spring Oak is just waiting for you! 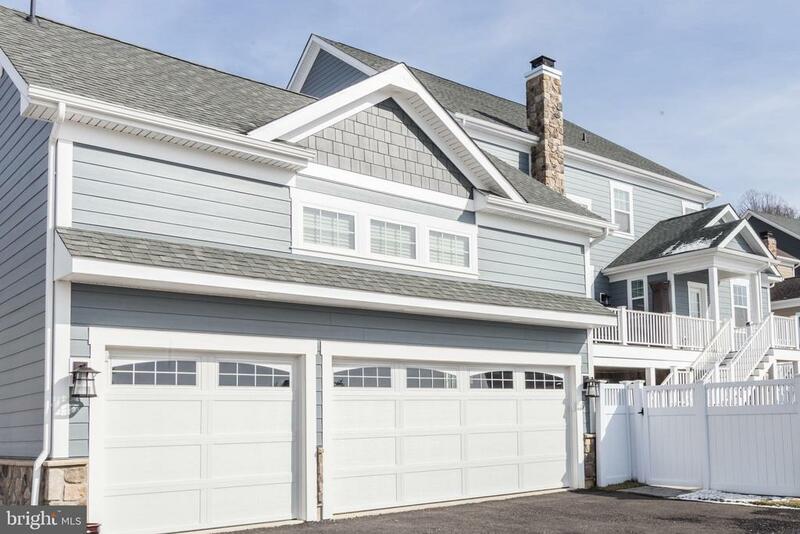 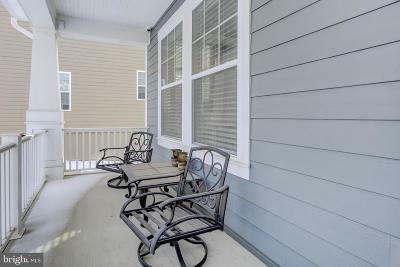 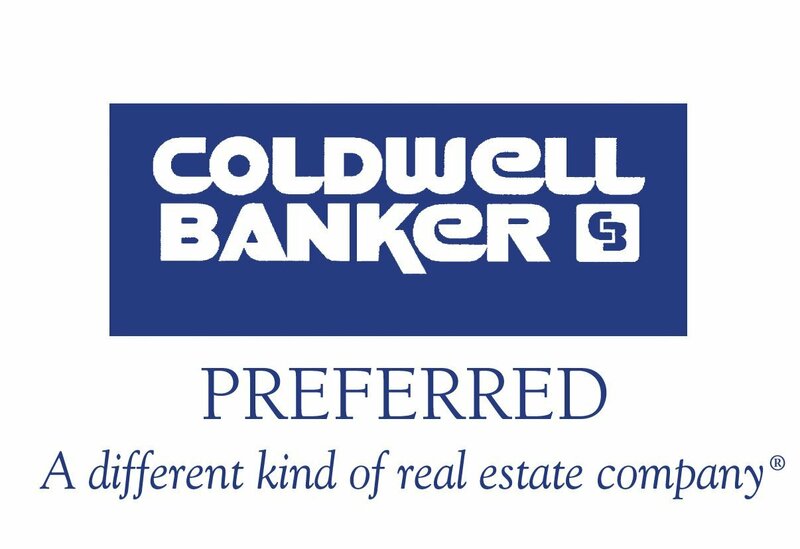 Situated on the best lot in the community, overlooking the community club-house you can enjoy life of luxury on your spacious deck, or fenced in yard with privacy fencing. 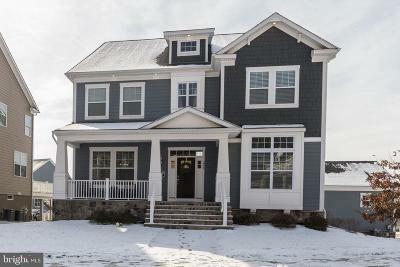 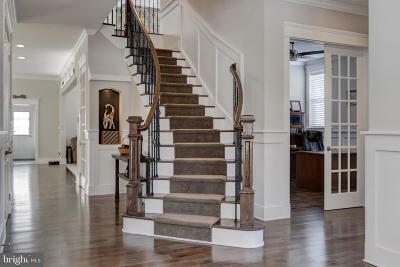 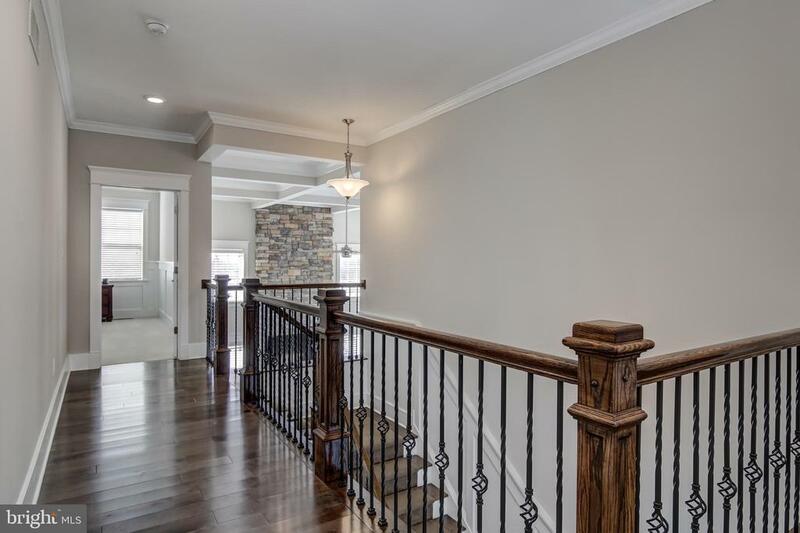 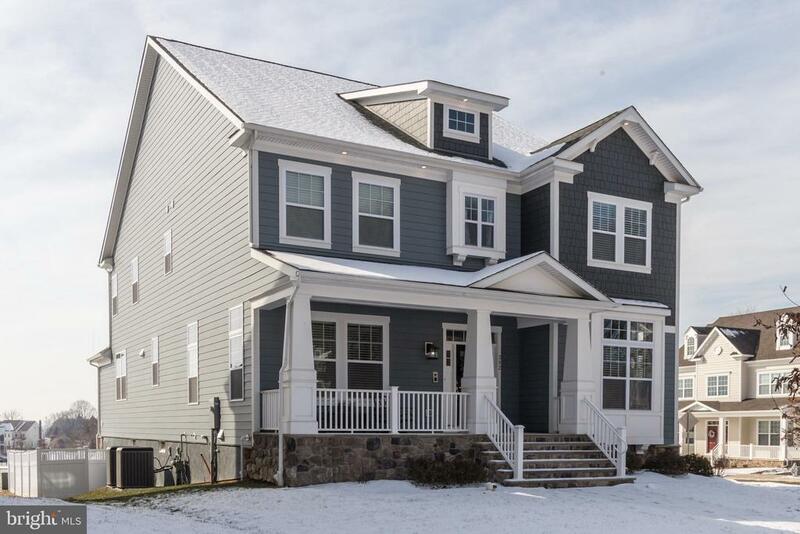 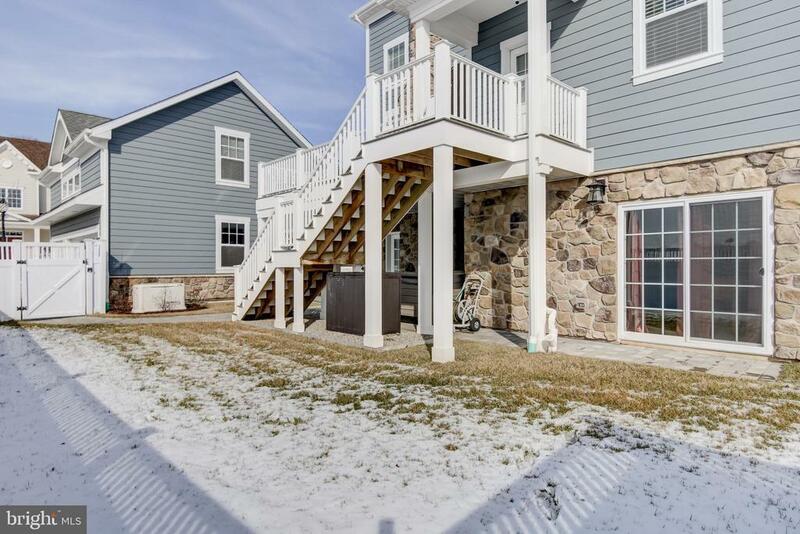 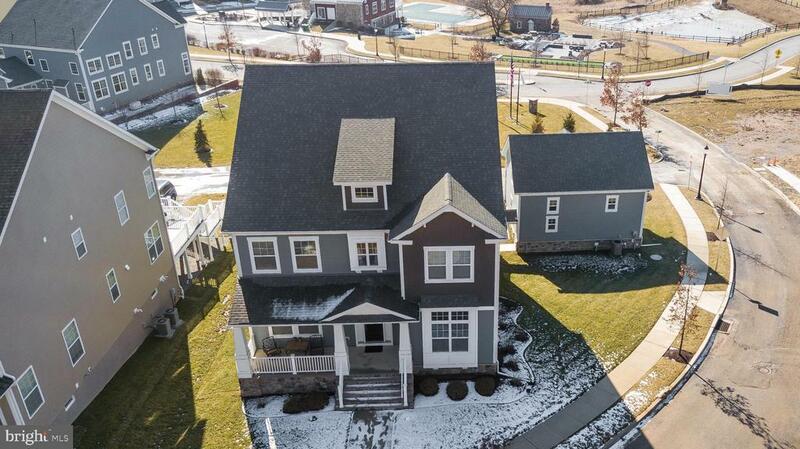 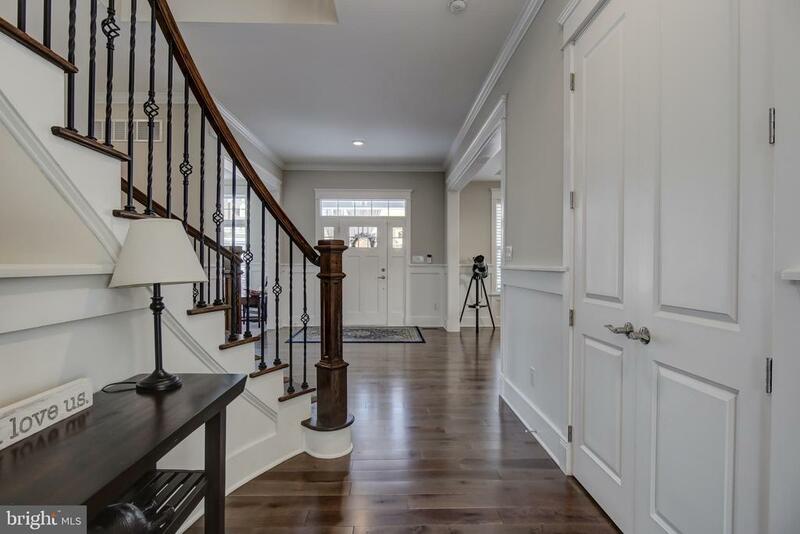 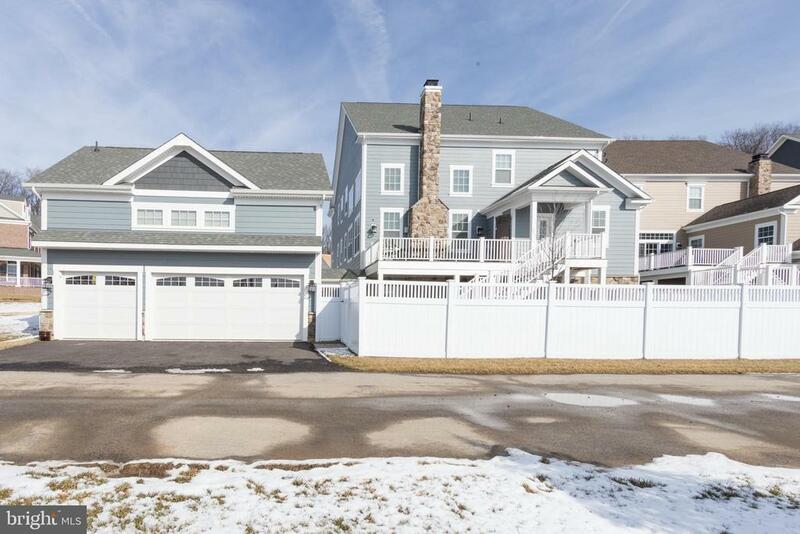 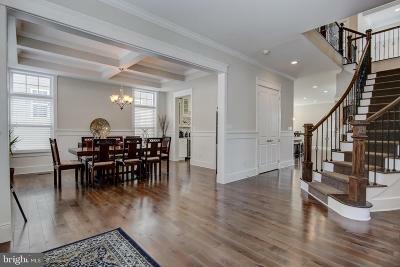 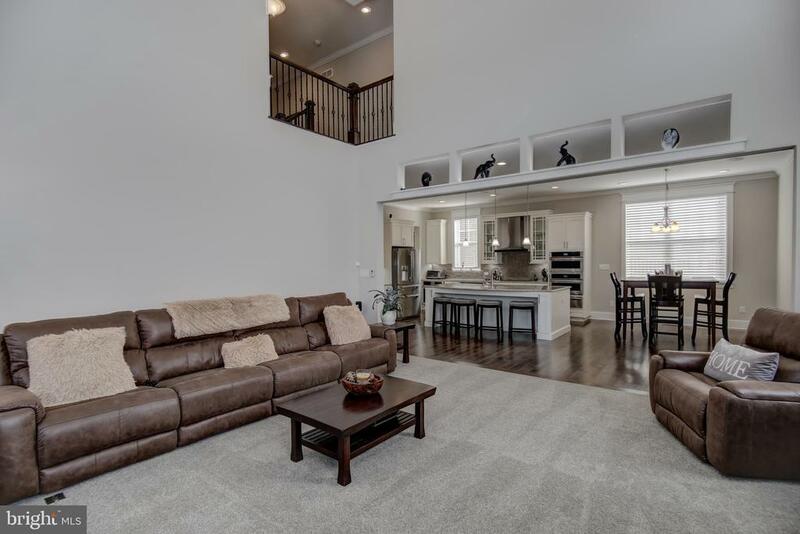 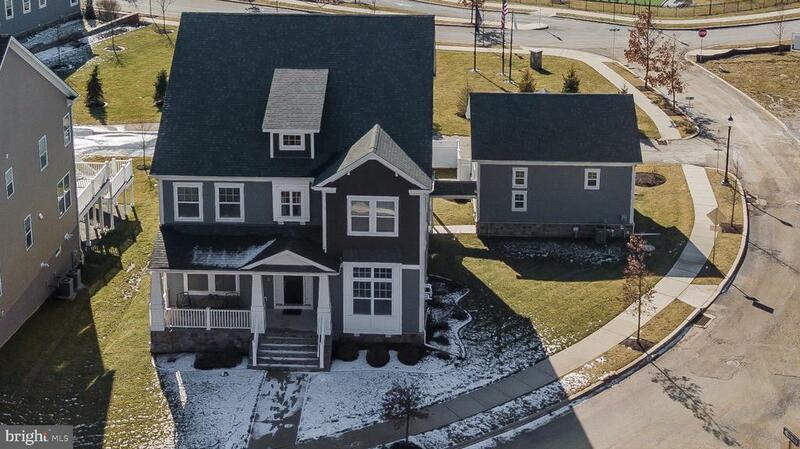 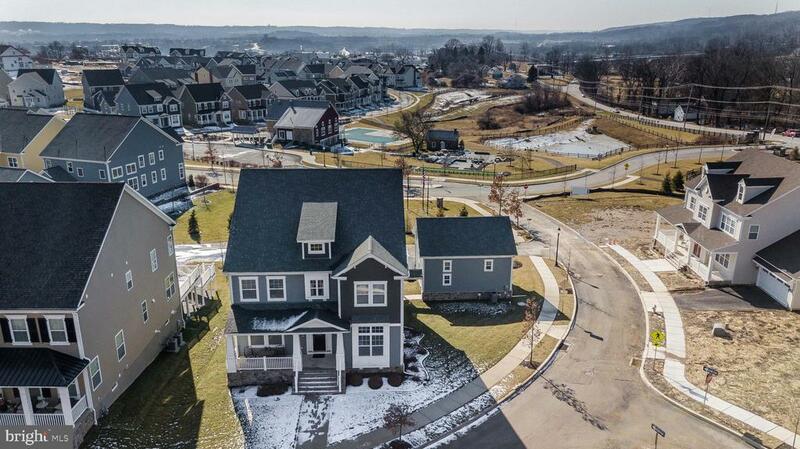 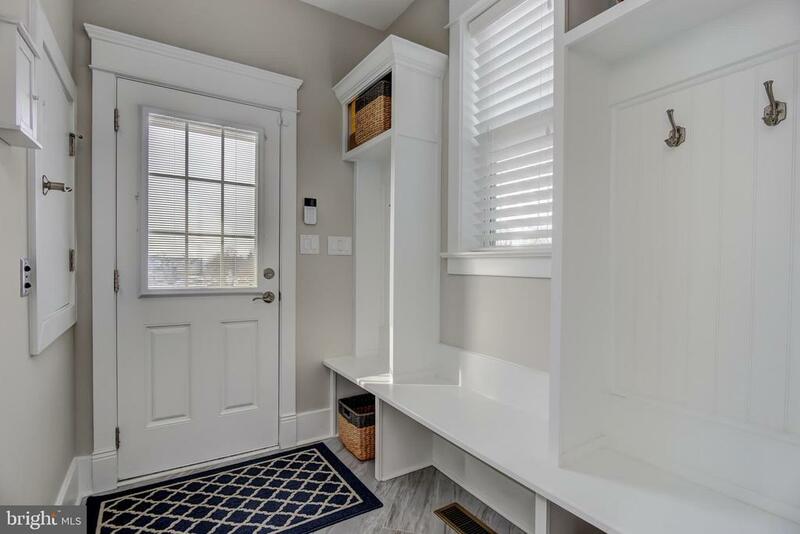 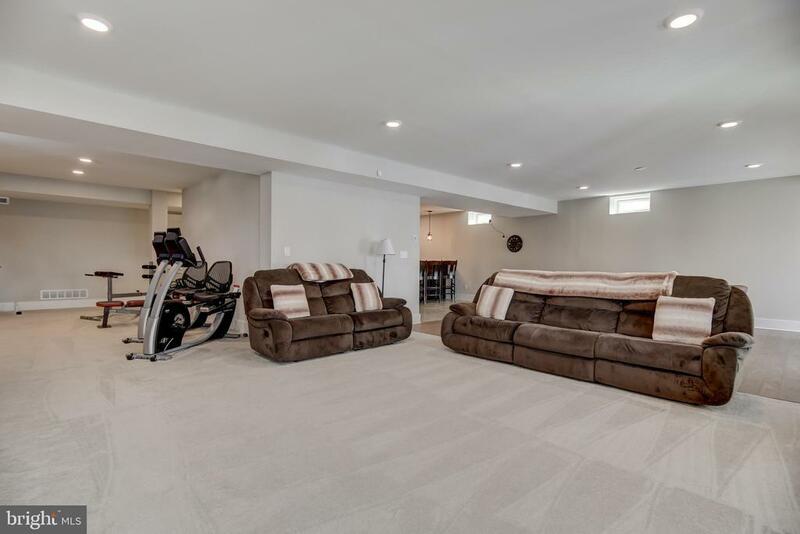 If the outside is breathtaking, wait until you are welcomed into your two story foyer way with curved staircase, inviting you into this thoughtfully designed home with an impressive list of upgrades throughout. 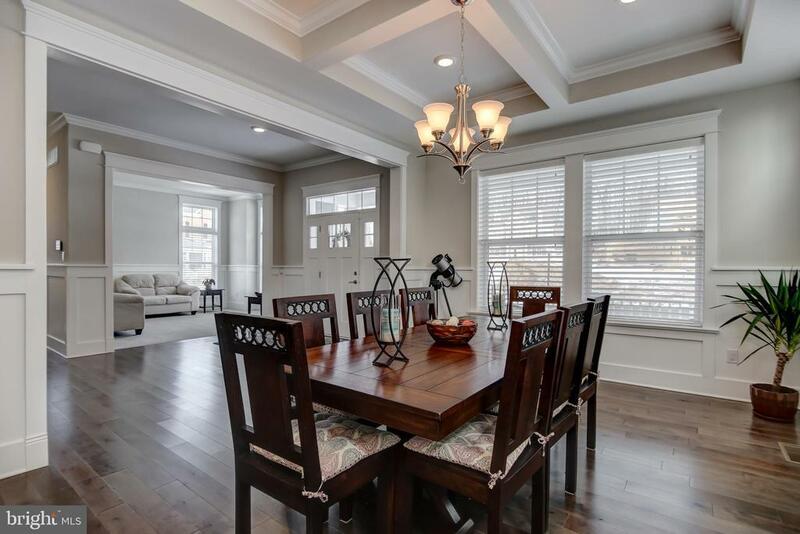 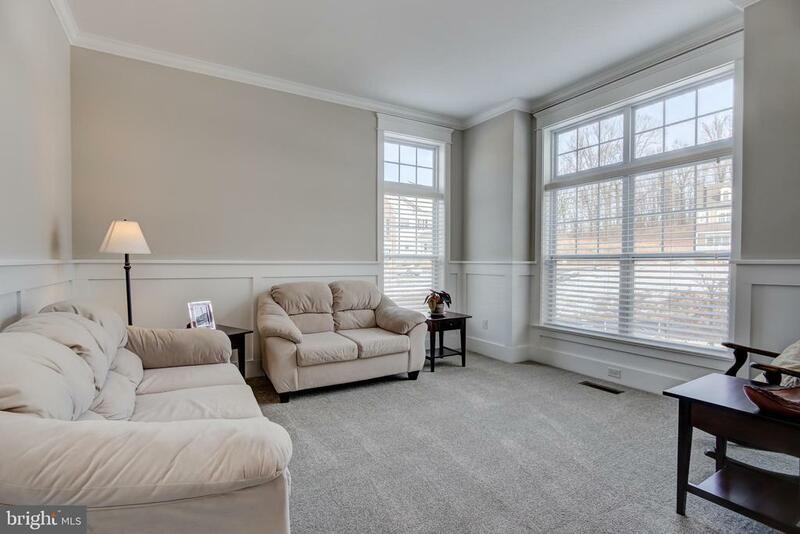 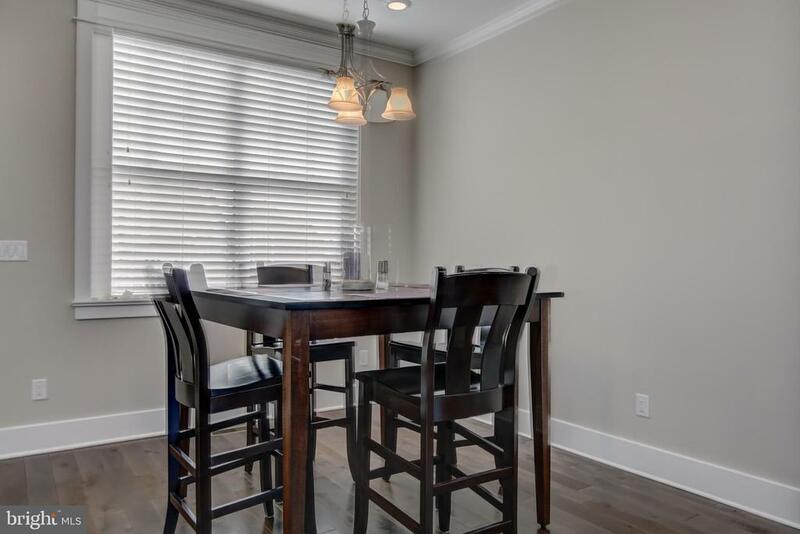 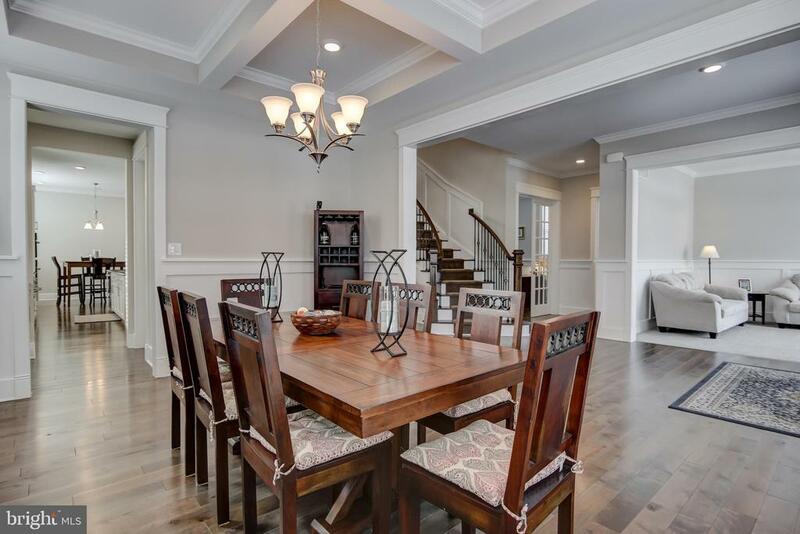 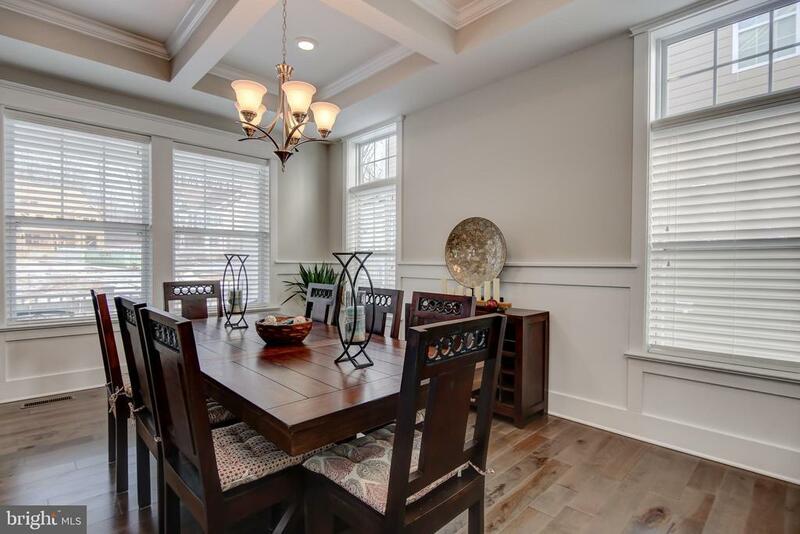 The foyer is flanked by the spacious bright and airy living room and elegant dining room. 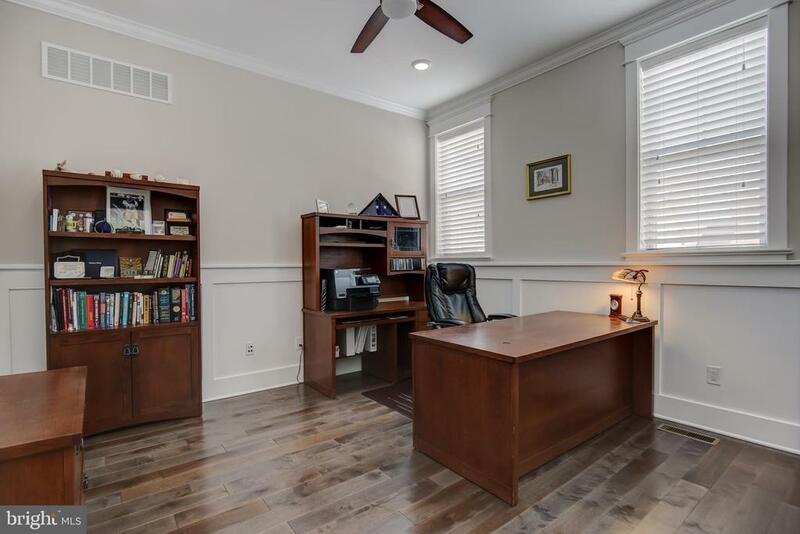 Past the living room is a powder room and home office space. 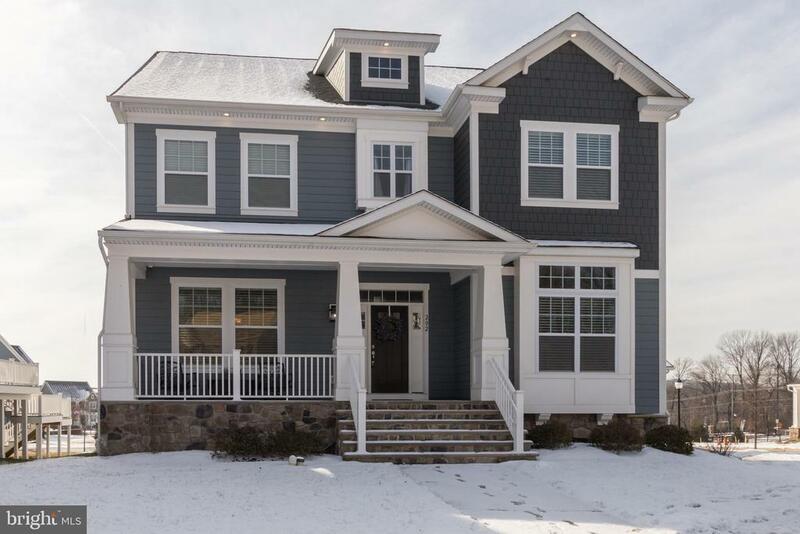 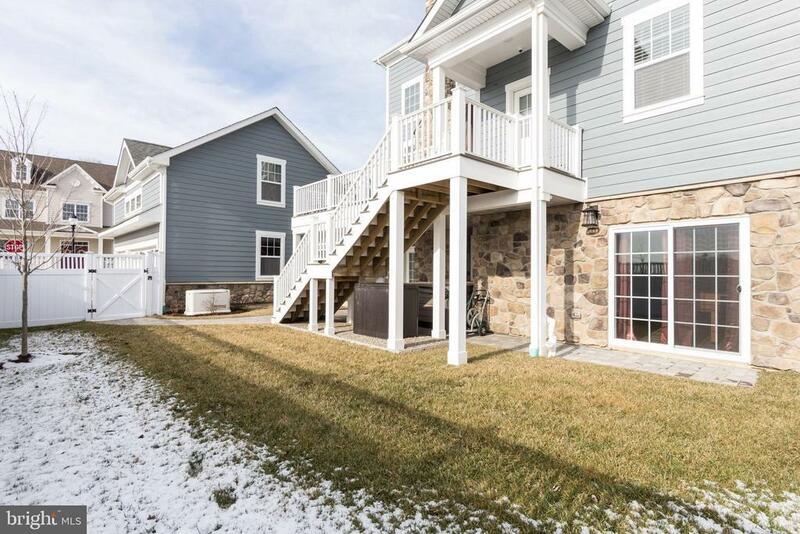 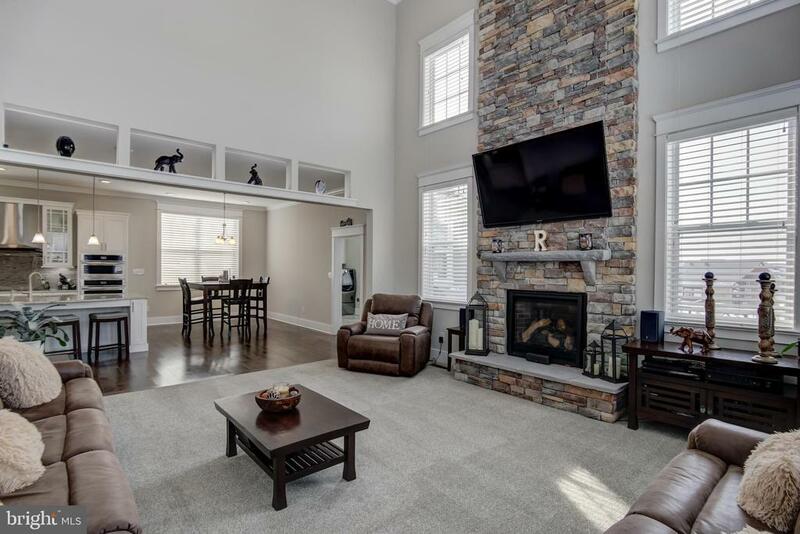 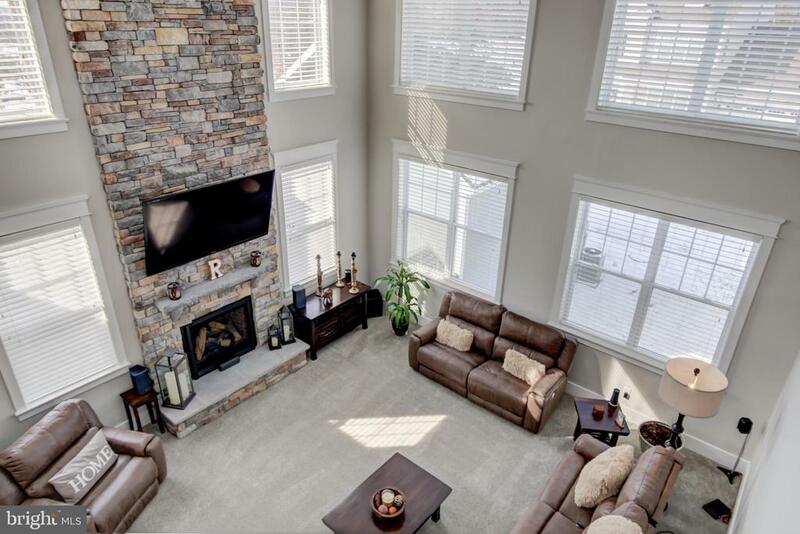 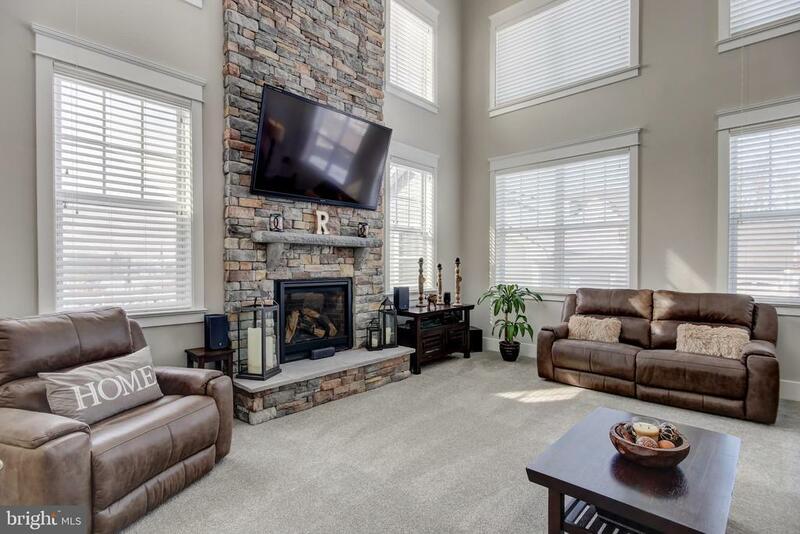 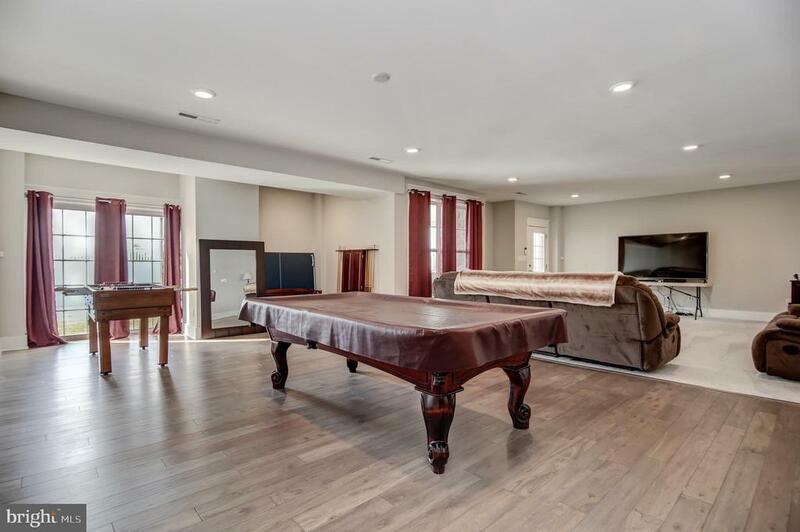 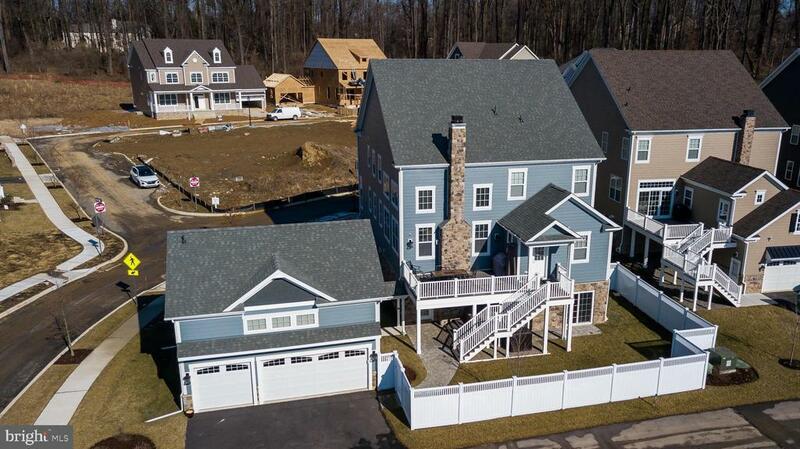 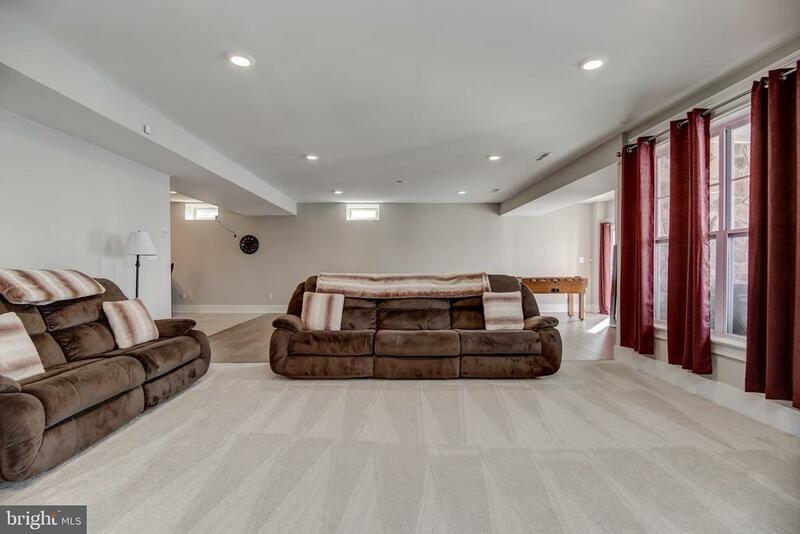 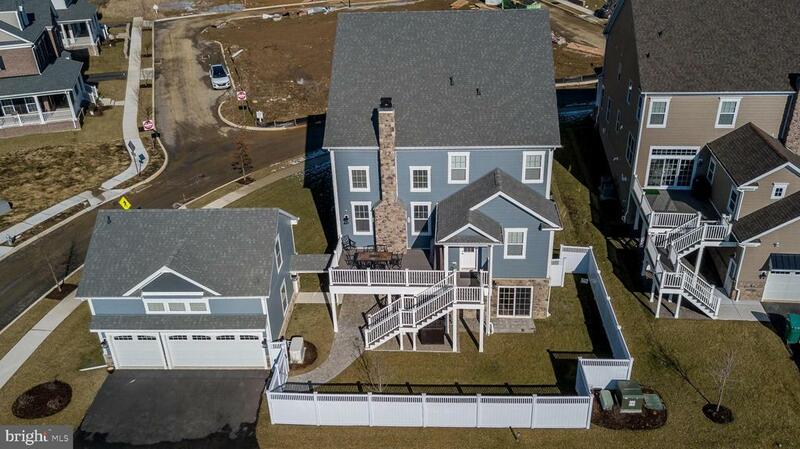 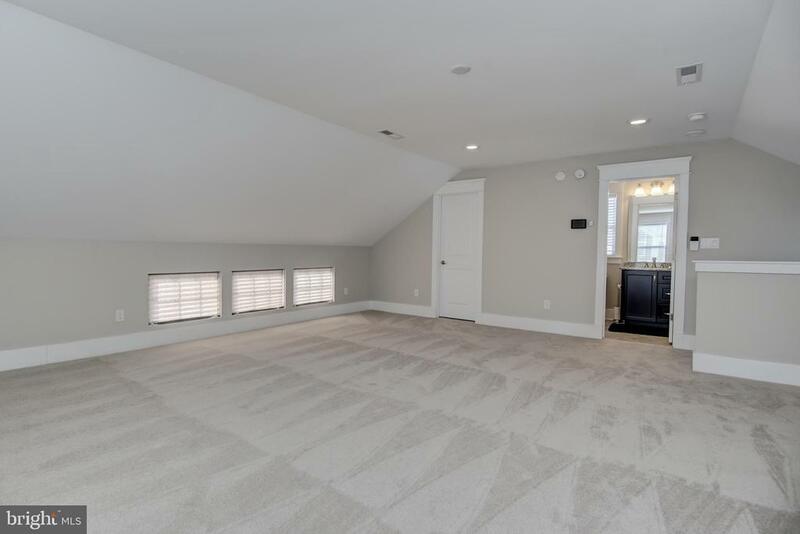 Beyond the foyer, your 2 story sunlit family room with floor to ceiling stone fireplace with floating stone mantel, custom blinds on all windows and ceiling fan. 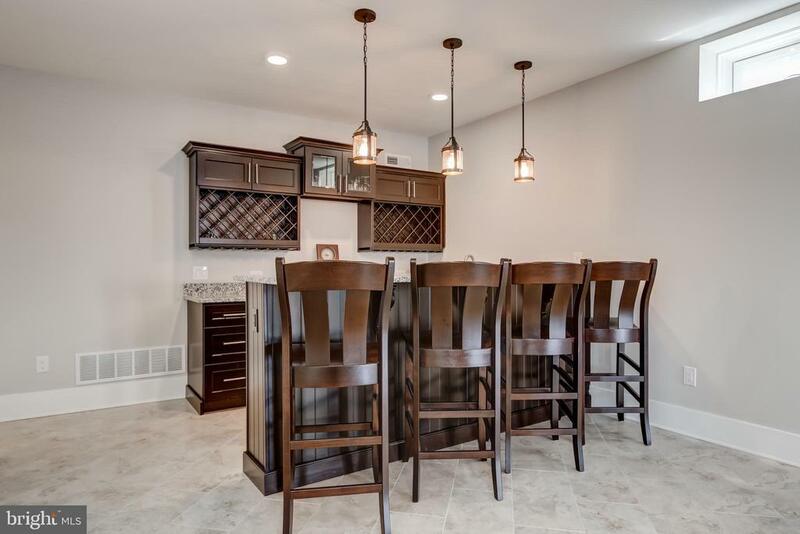 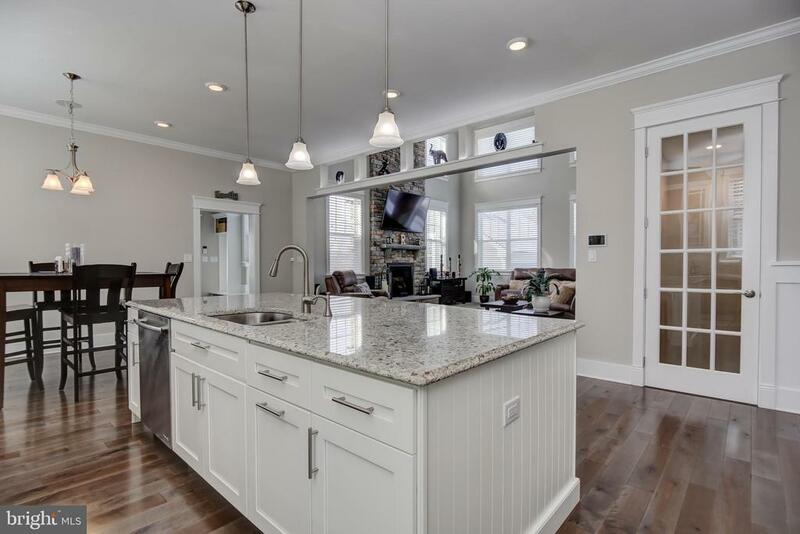 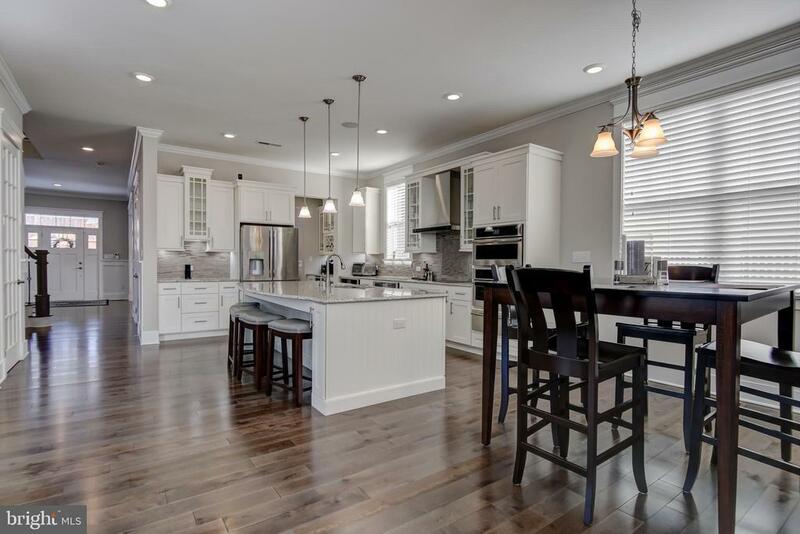 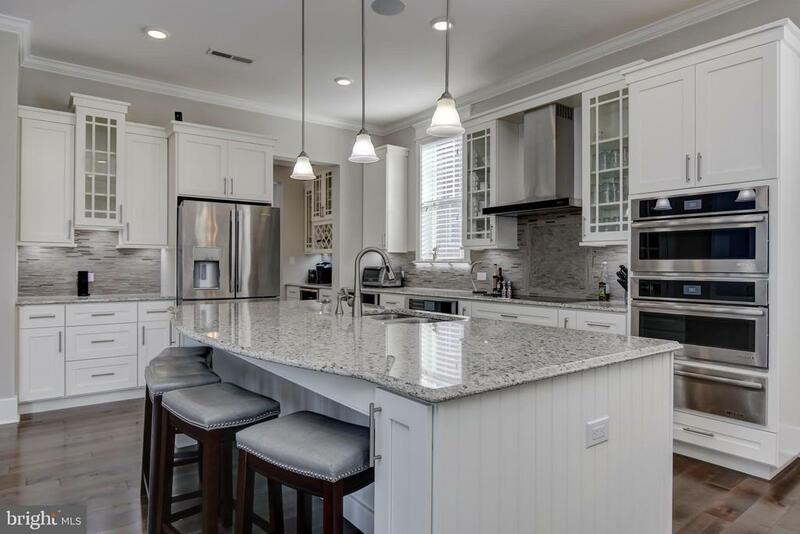 The kitchen will make you feel like a world class chef with upgraded granite counters, upgraded cabinets, a 9 island, Jenn Air stainless steel appliances which include 5 burner induction cooktop, 2 ovens, 2 microwaves, warming drawer, plenty of work space and walk-in pantry. 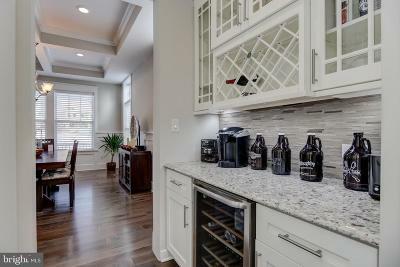 A butlers pantry with wine cooler leads to the dining room for ease of entertaining. 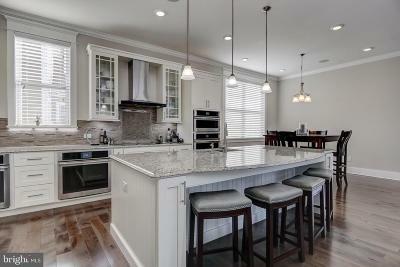 Both the kitchen and breakfast room enjoy a view of the fireplace. 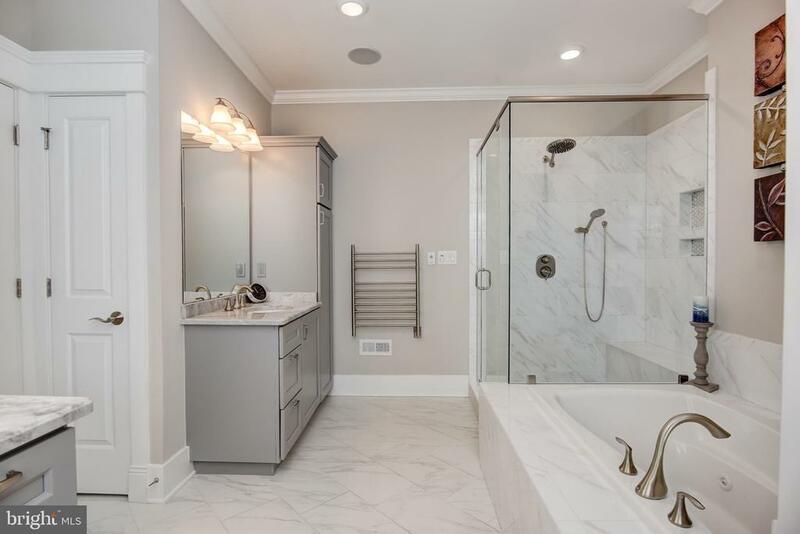 All baths feature upgraded granite and tile, upgraded flooring, all mechanicals have been upgraded to assure maximum energy efficiency, whole house generator, Control 4 Home Automation bringing home automation to your fingers, if you can imagine it, this home can do it! 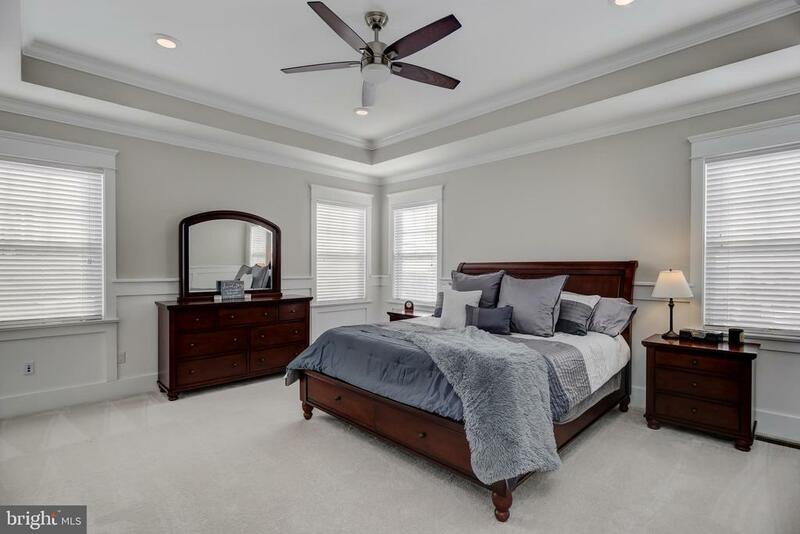 Upstairs you will find the spacious master suite with 2 walk-in closets featuring Closets by Design built-in systems. 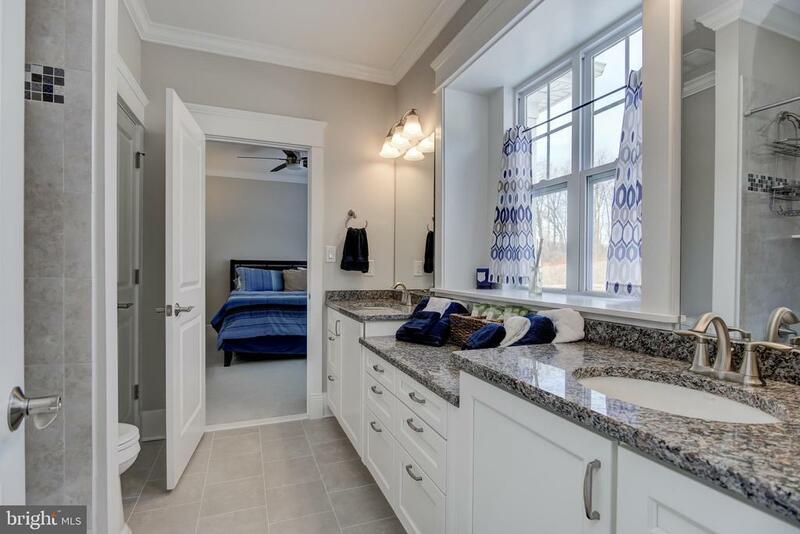 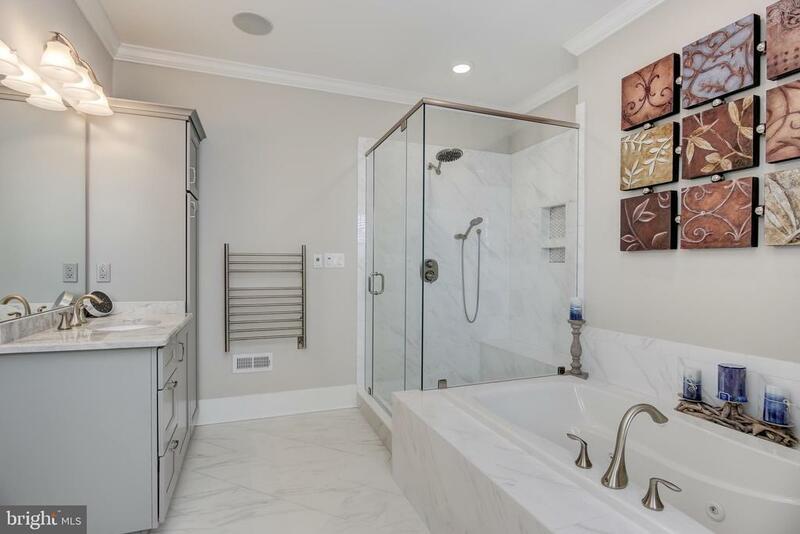 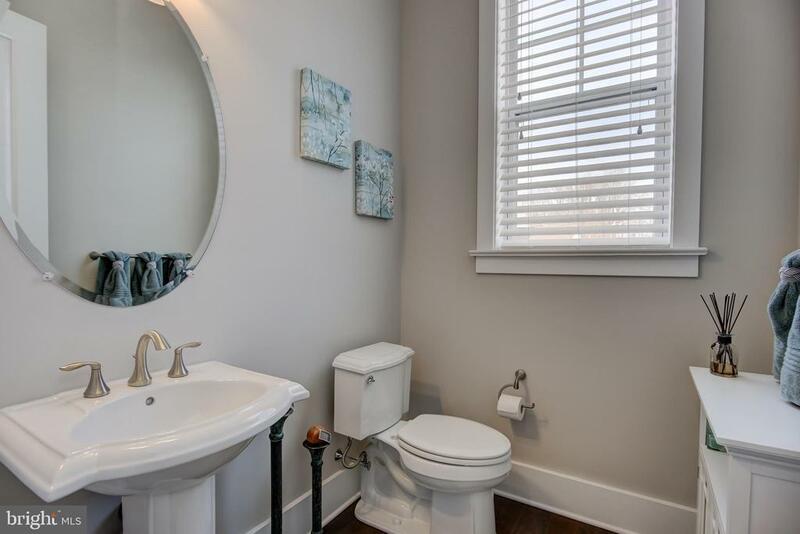 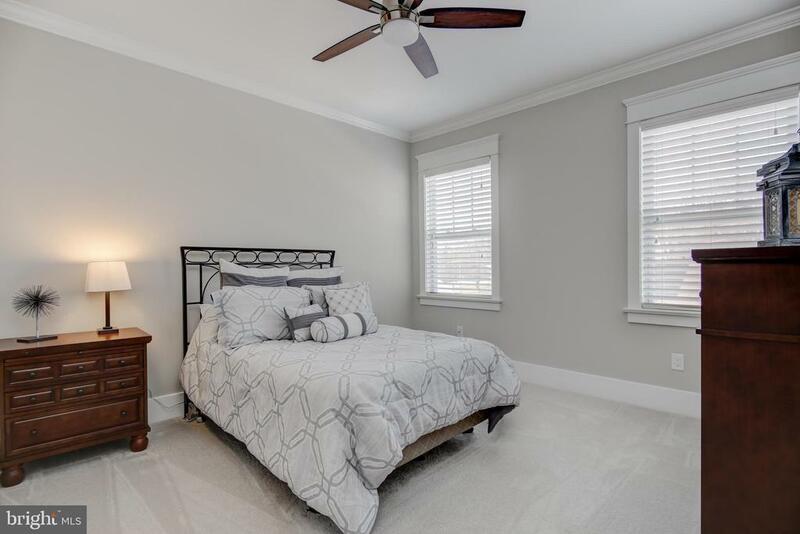 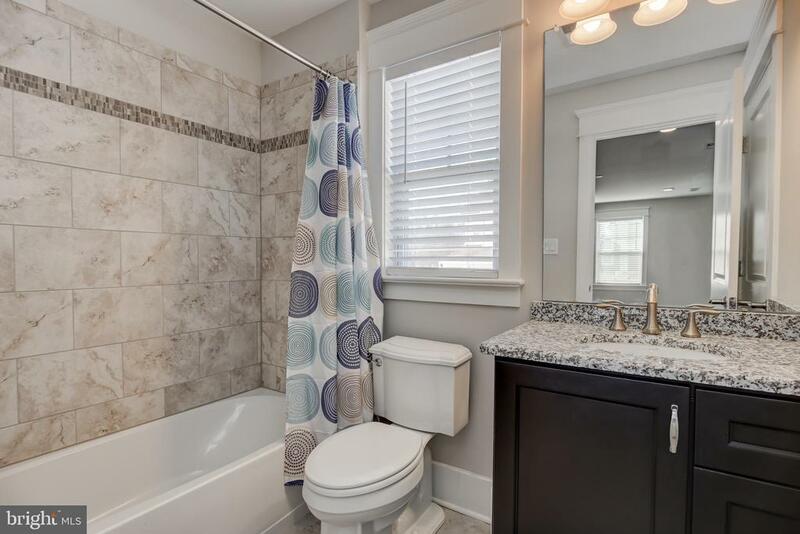 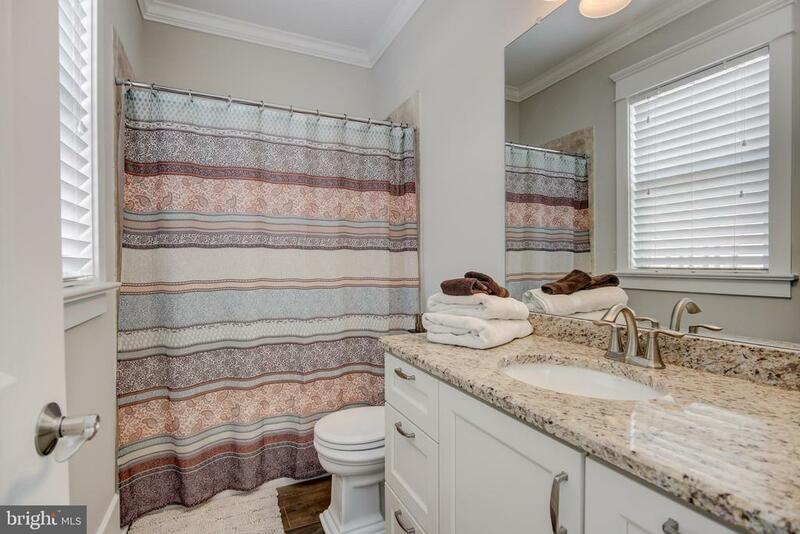 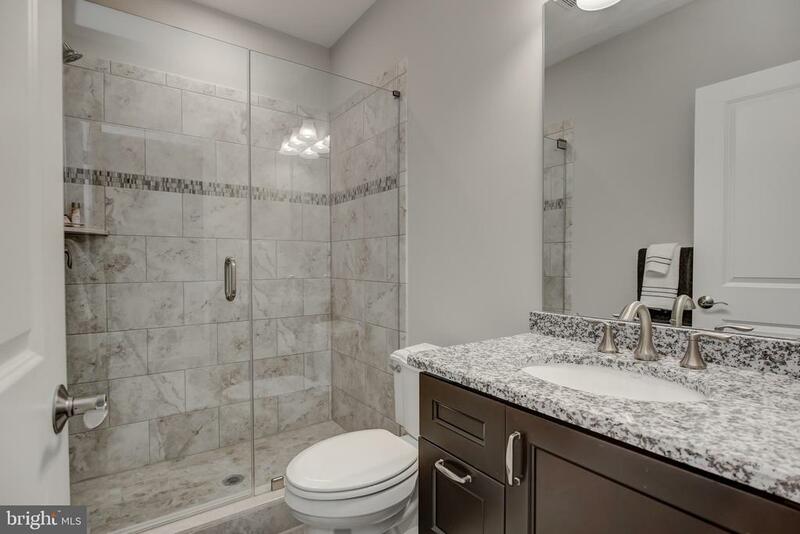 The master bath offers separate vanities, oversized stall shower, impressive tub for ultimate relaxation, heated flooring and heated towel rack. 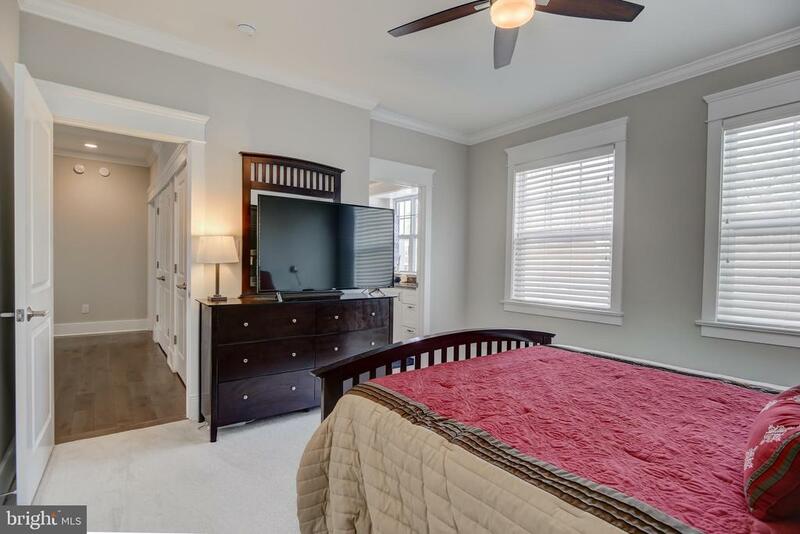 Down the hall to ensure master suite privacy the other three bedrooms are situated. 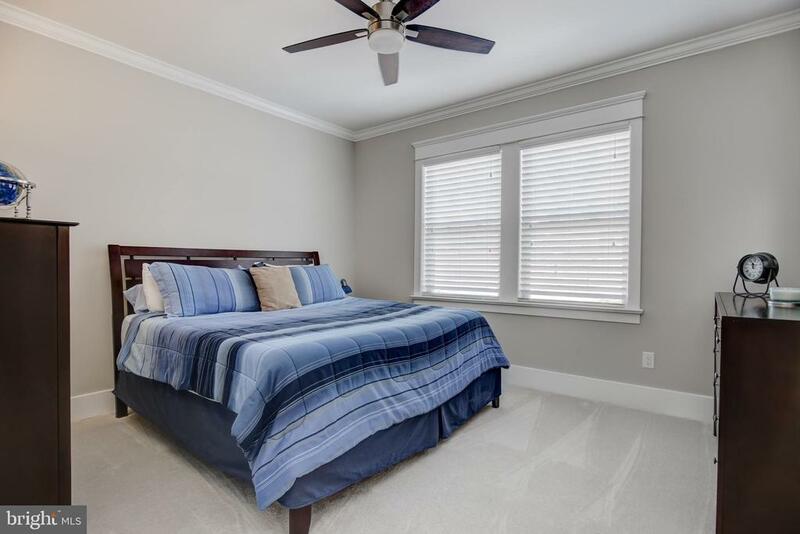 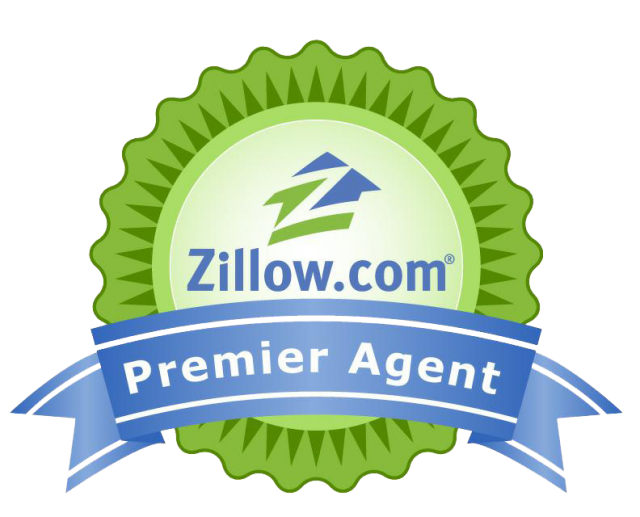 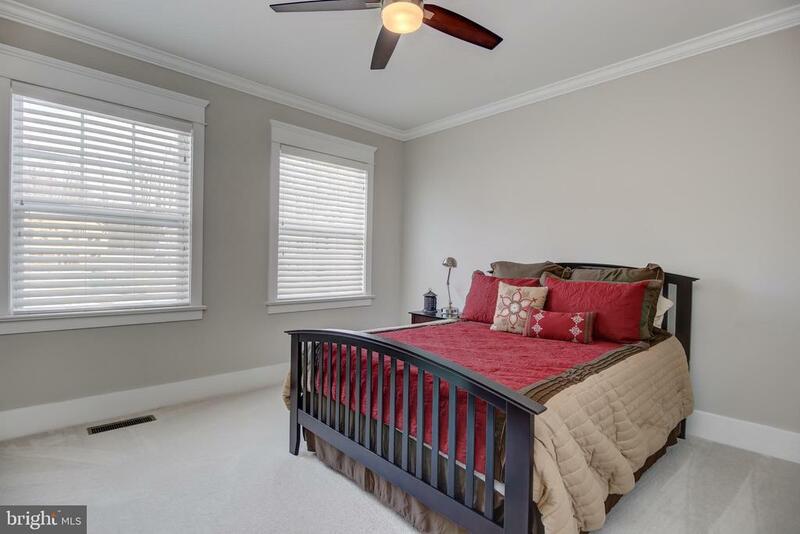 The 2nd bedroom has a walk-in closet and private bath, while the 3rd & 4th bedrooms share a Jack & Jill bathroom. 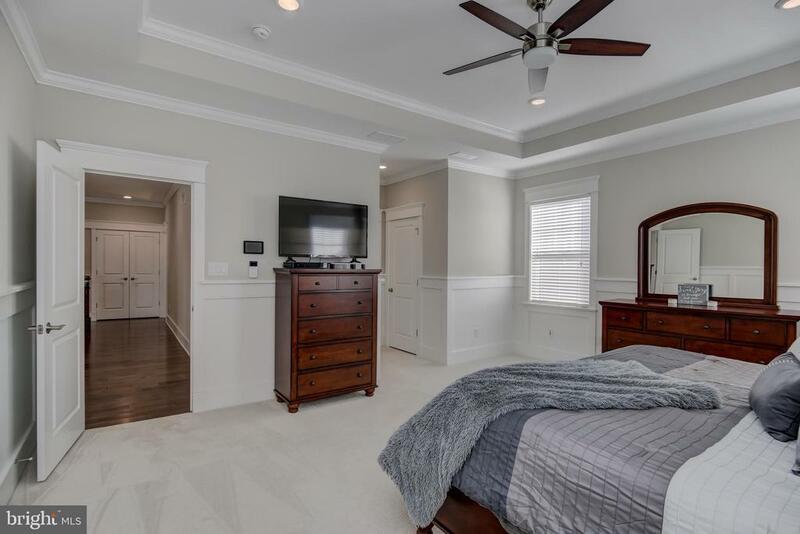 A 5th bedroom with full bath is over the 3 car garage offering endless possibilities for guests, au pair or an in-law suite. 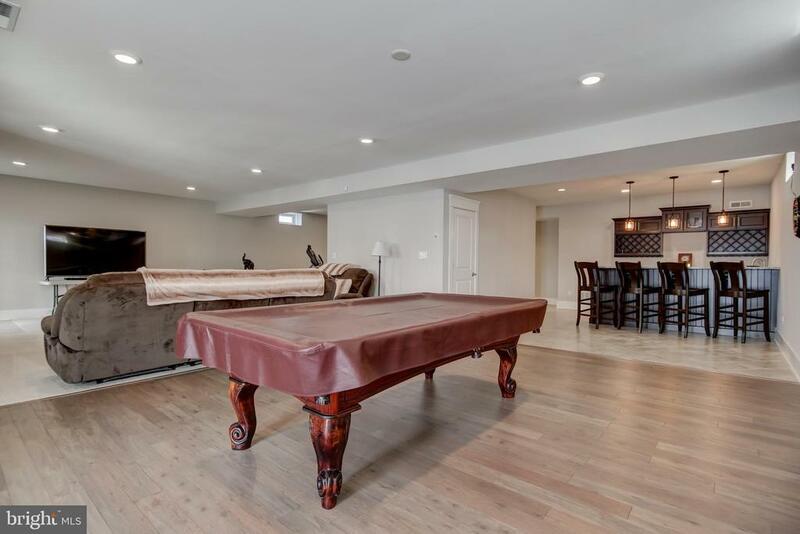 The lower level is an entertainers delight with a family room, a bar, game and exercise area and full bath with stall shower. 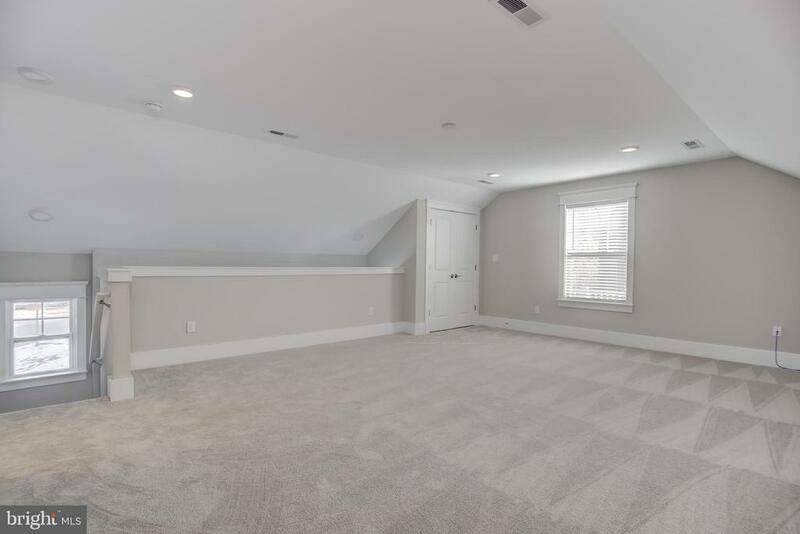 Storage space is ample. 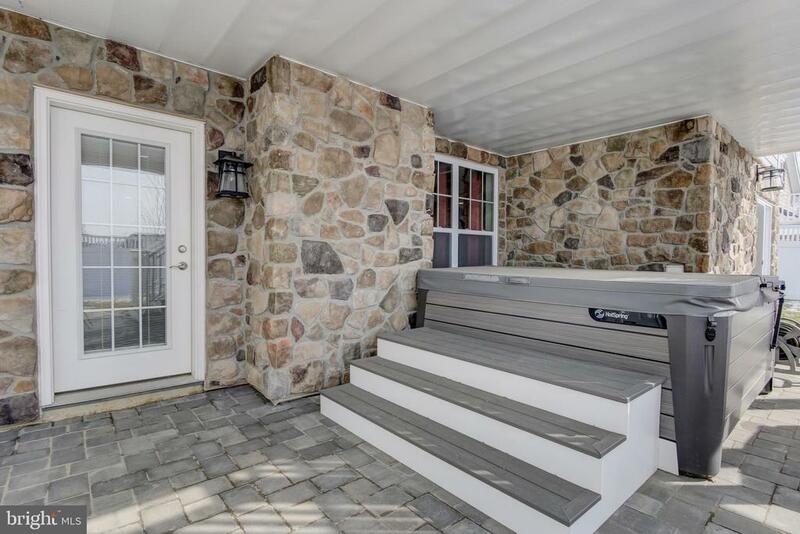 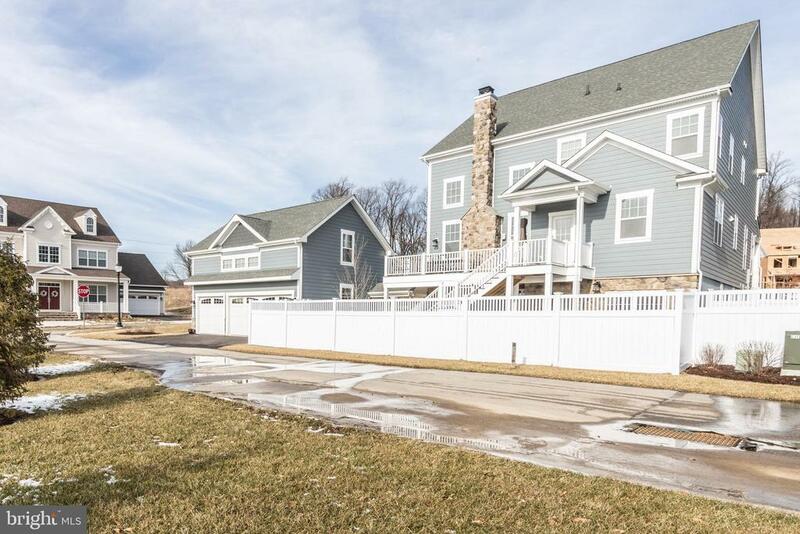 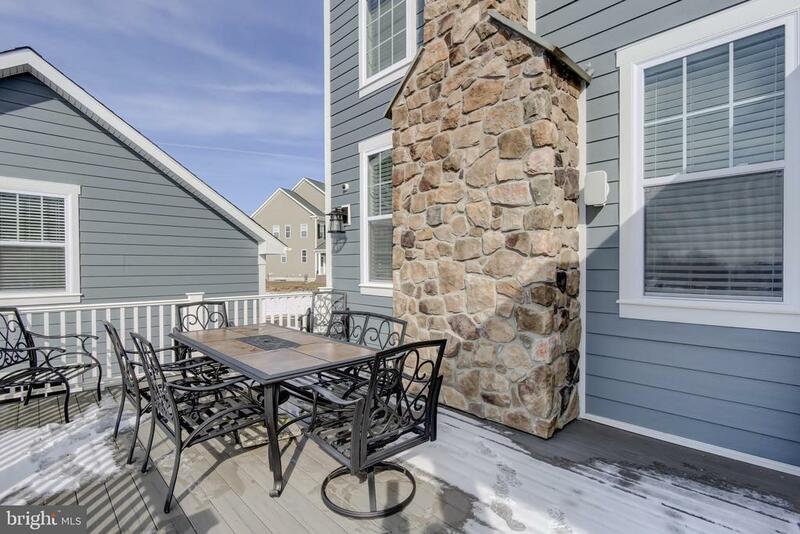 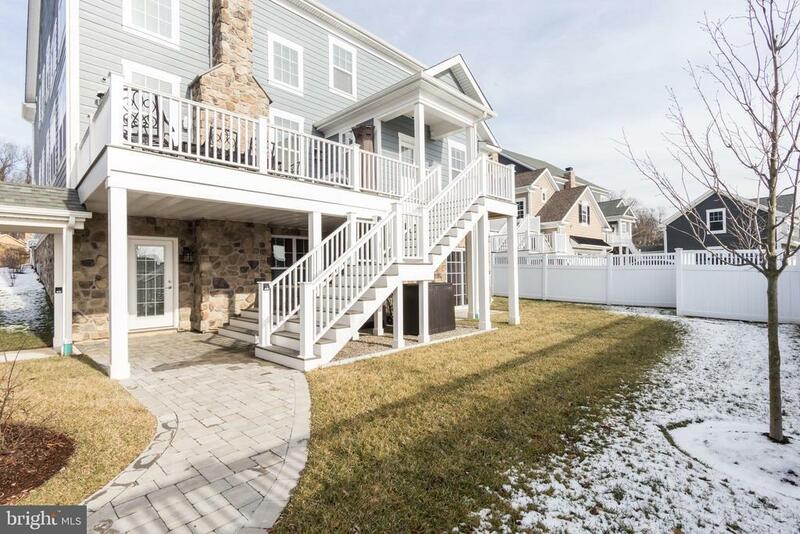 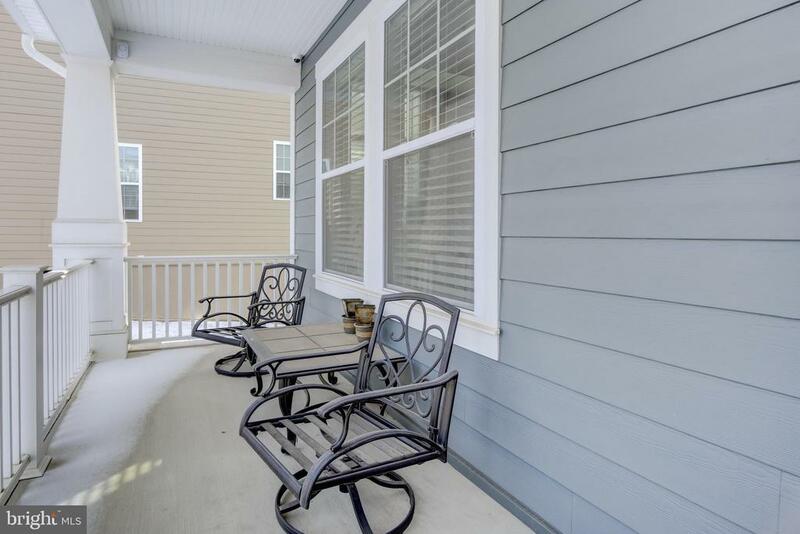 Exit your basement oasis to your private patio, and fenced yard. Why wait for a new build when you can move right in today? 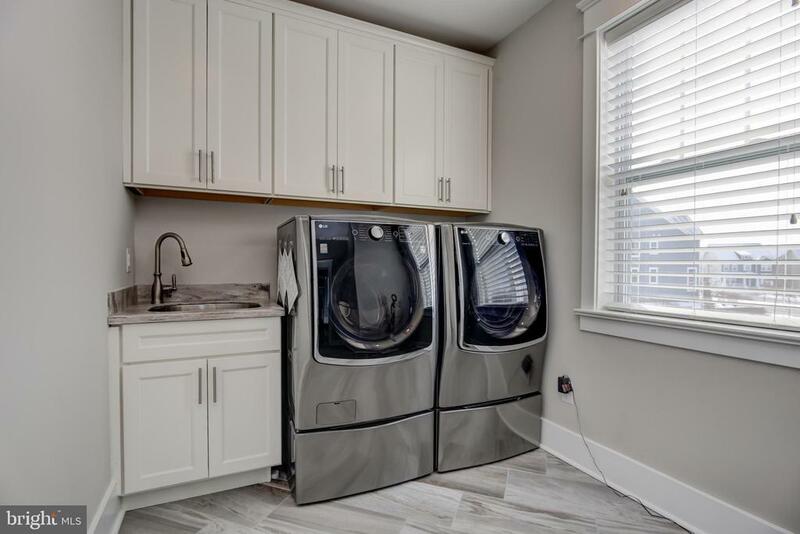 Exclusions: Hot Tub, Washer, Dryer, Wine Cooler (by Butler Pantry) and Mini Fridge (basement) and Simplisafe Alarm system.